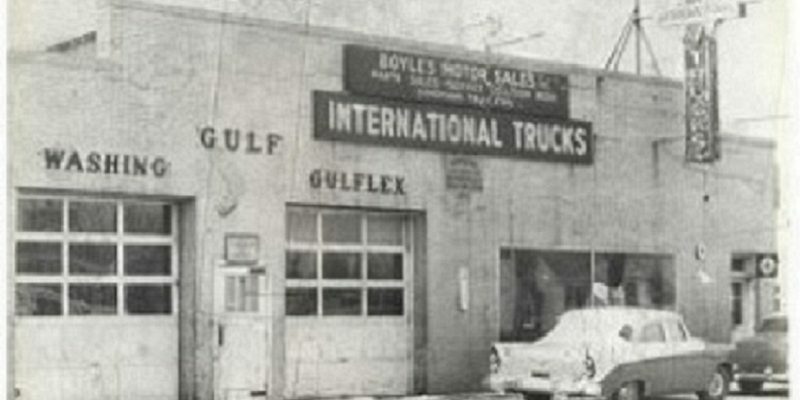 Boyle's Motor Sales – Keeping Your Trucks on the Move Since 1949! Keeping your trucks on the move since 1949. 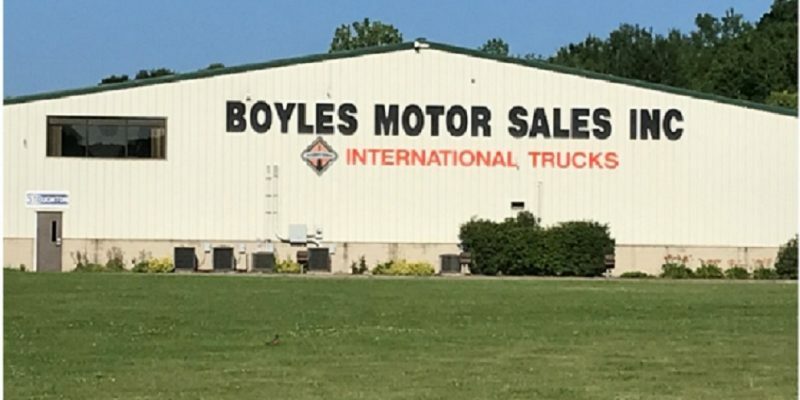 Boyle’s Motor Sales is your one stop shop for all your trucking needs. Our experienced staff will do whatever it takes to keep you on the road. With over 50 years of experience, we can handle whatever comes our way.